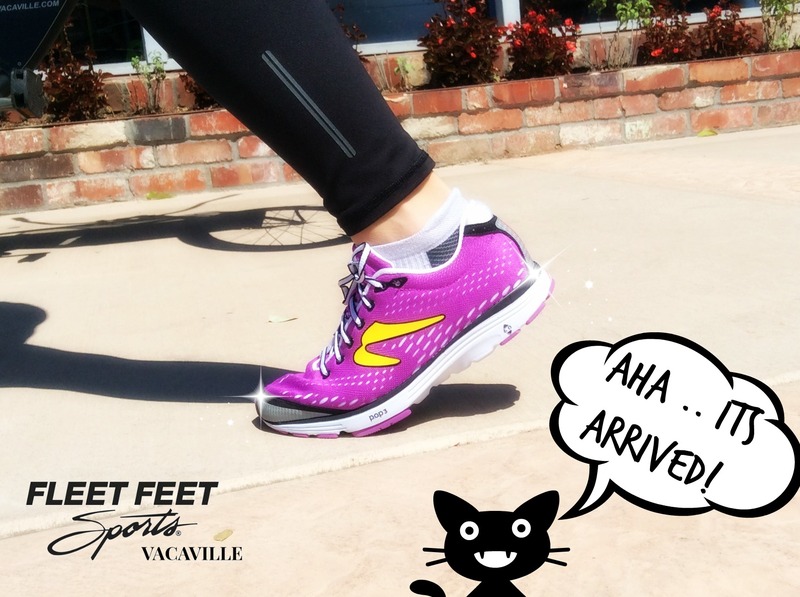 The Newton "AHA" is now available at Fleet Feet Sports Vacaville! Perfect For: Active-minded, casual runners looking for a familiar all-around shoe to keep them committed to coming back for more. Likes: Performing with versatility at all distances for both new and experienced runners. Ride: Familiar and forgiving. A subtle and inviting ride with some extra pep.